With Cabinet Vision Version 12 now beginning to go through Global Testing, Planit is taking the time to inform you of an upcoming policy change being brought in by Hegaxon Production Software (Owners of Cabinet Vision). 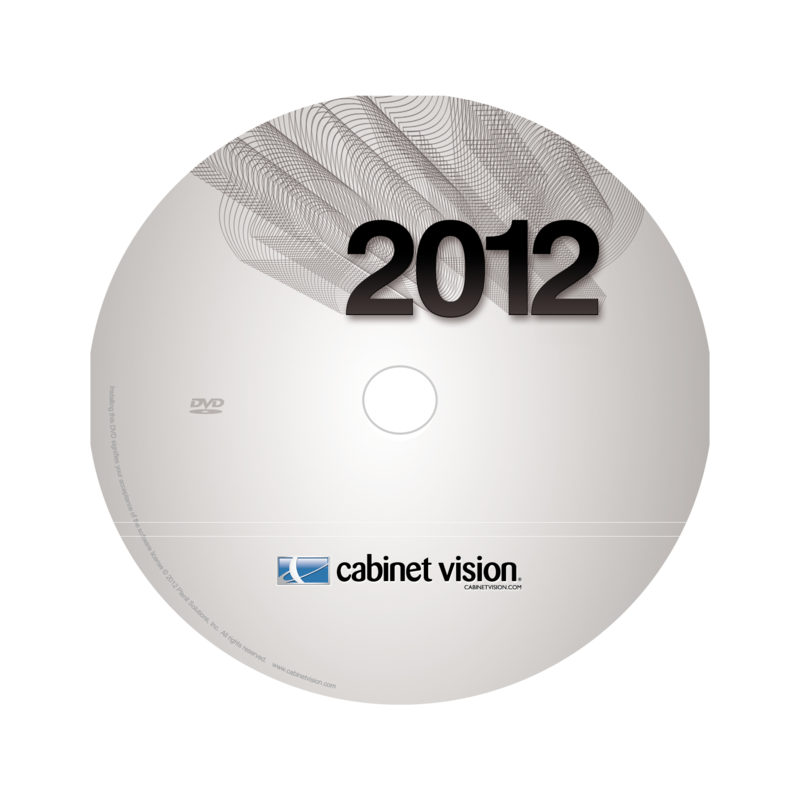 Cabinet Vision will begin to move older versions into a 'Sunset State'. Software in Sunset State will run as normal, but due to changes in systems, computer hardware and Microsoft Windows compliance it can no longer be upgraded, purchase additional licences, provide a new USB Key, supported or updated in any way. If you have a licence of the above Cabinet Vision versions, a perpetual license (RELEASE Code) will be issued prior to your license being Sunset. This will take place automatically and needs no involvement from yourself. Those clients who decide not to upgrade will run the risk of losing access to replacement keys or other purchases which could result in halted or interrupted production. Additionally, as with all software, older versions risk encountering problems with any new Microsoft products, computers or machines. Like most software developers, Cabinet Vision uses the latest technology available to ensure features are included and the software is compatible to provide the right tools for the modern manufacturer. Cabinet Vision is investing heavily in developing the software in your best interest and want to encourage you to have access to these latest features. The changes will enable Cabinet Vision to grow the software much further and continue to offer the most value to our customers. We at Planit intend to do our utmost to help our clients through this transition. If I don’t upgrade, will I still be able to run Cabinet Vision? Yes. You’ll still be able to run your version of the software for as long as your computer(s), machine(s) and operating system can support it. However, should you require any additional keys or licenses, we will no longer have access to your version of Cabinet Vision. We will only be able to ship the latest version (currently Version 11). This includes upgrades, added licences, replacement licences, etc. Tailor our training options to suit your business' needs. We have online, in-house and onsite training options available. 3 Month Payment Plan, with month 1 being your deposit (Fees Waivered) - This will help with your businesses all important cash-flow. Access to Tutorial Videos and Handy Tips & Tricks Videos to ensure you quickly build your skills in the latest features. Make an investment in 2019 into your business. Ensure you have the right technology in your business to make the most of the opportunities that lie ahead. find out the cost for your level of software.